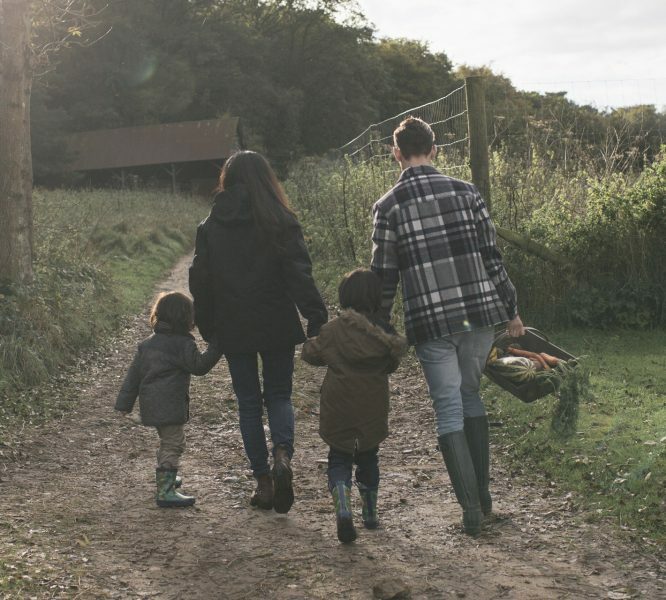 The FDC (Farm Development Co-Op) story began in 1973 in the rural village of Dunmanway in West Cork when it was established by Mr Jack Murphy, General Manager. Today the FDC Group headquarters is located in FDC House, Wellington Road, Cork. Although the group now employs in excess of 300 people across 30 different locations nationwide, we remain true to our core values of delivering a quality service and total business solution to our clients proportionate to their need and partnering other service providers to this end as appropriate. 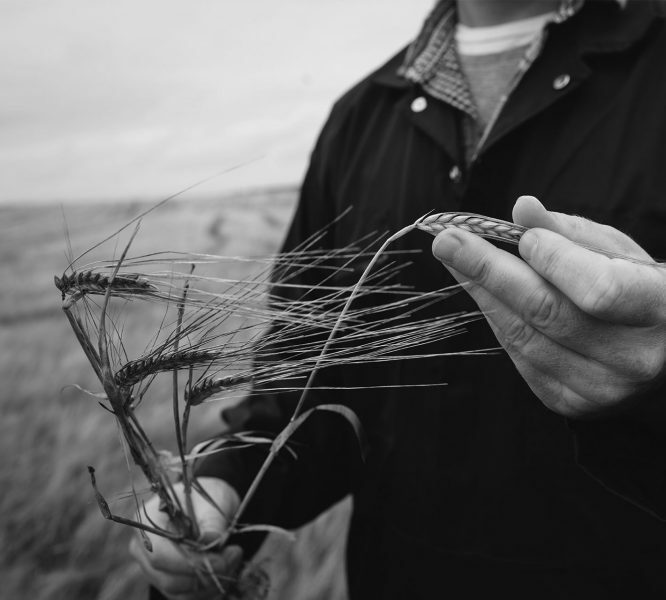 As a decentralised multi-disciplined professional services provider, we espouse the unique values of rural Ireland and continue our delivery of a full service offering via a local presence to the farming and business communities we serve. FDC is committed to having a strong presence where our clients are located. FDC fosters an environment of endeavour and enterprise enabling the delivery of a quality service to our clients. Our staff are qualified, ambitious and driven by a desire to provide an excellent commercial service to our clients. 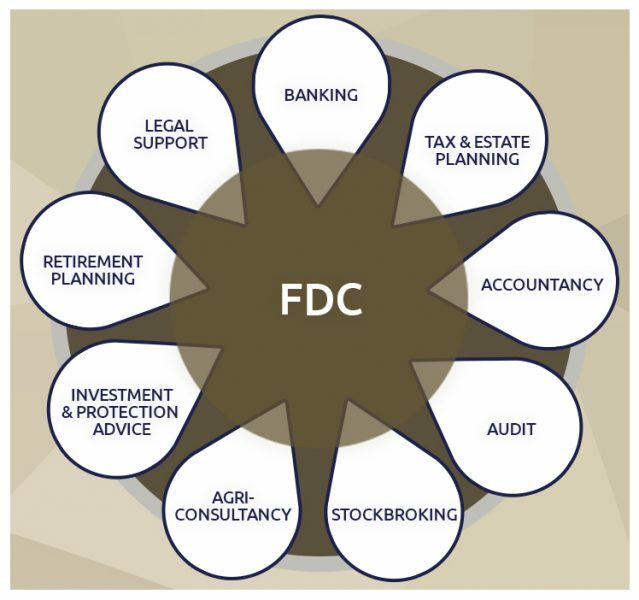 With our unique integrated approach, we are the only entity in rural Ireland that can meet all of the needs of our clients under the umbrella of the FDC Group. Building long-term rewarding careers for key talent is the cornerstone of our growth strategy. Growth to date has been achieved via continuous referrals and practice acquisitions which has led FDC Group to now being within the top 10 Accountancy firms in Ireland. As advisors of choice in rural Ireland across a diverse client base of farmers, SMEs, family businesses, commercial agribusiness, self-employed professionals and contractors, our strength and depth is spread across our key services: Accounting, Tax and Legal, Financial Services, Agri Consultancy, Management Accounting, Advisory, Banking, Audit and Client Business IT Solutions. Our services are customised to suit the particular needs of our clients. We aim to be the first point of contact for any business, personal or financial decision that our clients are intending to make. FDC will be with them, supporting them and advising them in their decision making. Commitment to building rewarding quality careers for our people which is reflected in their commitment and length of service. 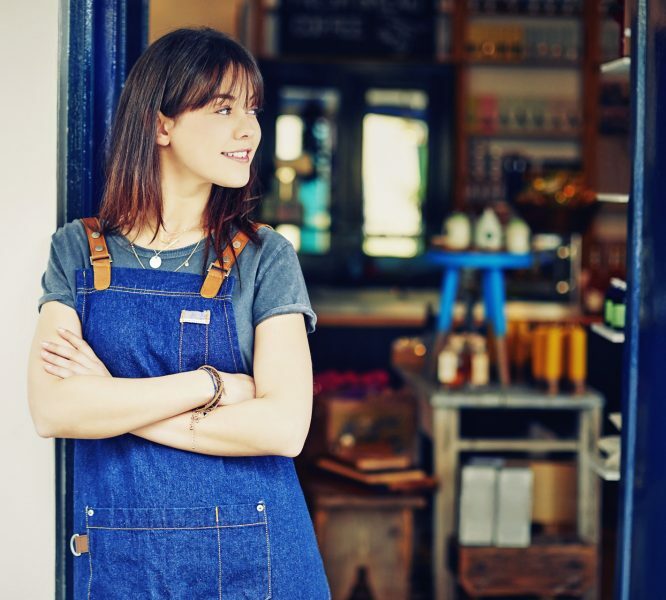 Independence: As independent service providers, it is important that we provide advice without the constraint or influence of commercial partners. Integrity: We value honesty, integrity and transparency in our staff and clients. Integration: We offer the highest value to clients through the diversity of our expert team’s working together. Innovation: We provide innovative, flexible and practical solutions for all of our clients. We deliver objective advice, guidance and industry best practice for your business needs. We desire to build lasting relationships with clients and industry to create change, improve profitability and deliver best outcomes. FDC Group has its roots firmly set in West Cork. Moved to South Main St. Bandon. We embrace the computer age with Farm Accounting Software. Michael Kennedy (SDS – Software Development Services) wrote the first Farm Accounts Program. FDC opens offices on Patricks Quay, Cork, Cahir and Court Place, Carlow. We relocate our Head Office to FDC House, Wellington Road, Cork. Official opening of FDC House by Mr Jack Lynch, An Taoiseach. Total staff numbers rise to 100. Continued expansion with the opening of FDC office in Roscrea Co. Tipperary. FDC Financial Services is formed followed in 1989 by the establishment of FDC Tax Department. Total staff numbers rise to 150. FDC & Associates is formed and FDC purchase the Graiguecullen, Carlow office. Further expansion in Cork and Limerick with the purchase of our Fermoy and Kilmallock premises. Total staff numbers rise to 200. FDC Cashel, Co. Tipperary office opens. FDC opens an office in Main St., Tullow, Co. Carlow. Continued growth and expansion with the purchase by FDC of premises on O'Connell Street, Limerick, Denny Street, Tralee and The Square Tullow, Co. Carlow. FDC purchase the Foynes office. FDC Financial Services launched its Stock Broking share trading services. Establishment of the FDC Banking Group. Purchase and restoration of the Clock House, Mallow by FDC Group to serve as the FDC Group Mallow area office reflecting our commitment to Mallow and its hinterland. Launch of our graduate programme aimed at university graduates looking to build a career with FDC. FDC Midlands strengthens its presence in the hinterland of Tipperary Town via the acquisition of three practices. Expansion in the West of Ireland. FDC open an office in Athenry, Co. Galway. Total staff numbers rise to over 300.